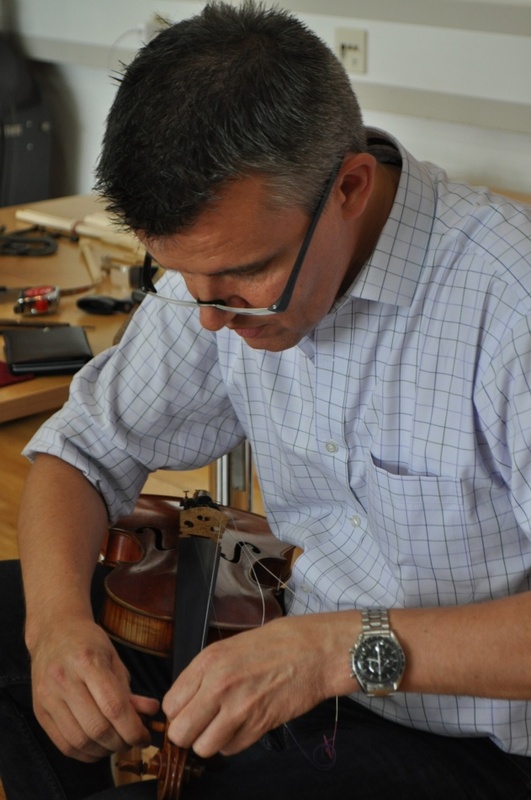 Cremona, Violinmakers Workshop: 5. 7. - 10. 7.